You’ve probably never seen lawn mowers anything like this. While for most of us lawn mowers just need to make sure that our backyard doesn’t turn into a jungle, municipalities, plants and national parks need remote-controlled mowers with extreme power to overcome obstacles and slopes, which also don’t cause erosion. 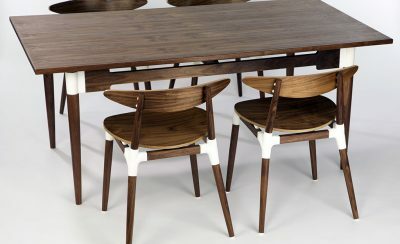 And where there is a tailored need for solutions, 3D printing fits the bill perfectly. Back in the 90s, John Wright came up with the idea of building remote-controlled lawnmowers. He combined a Power Wheels Barbie jeep, a push mower and a remote control car in a brave DIY project, explaining “Needless to say it never went far and never mowed the first blade of grass”. After the housing market collapse in 2008, John decided to get back to work on this project. “Only this time, I had Google and YouTube at my fingertips.” After an R&D phase of nearly four years on a shoestring budget, John and his remote mowers business, Summit Mowers, are getting their feet wet with production of the world’s most advanced slope mowing solutions. In 2016 alone, John and his team already sold 30 units. And what started from a Barbie jeep now looks more like one epic monster lawnmower. These beasts will mow anything that comes in their way and have no problem traversing extreme 40 to 50 degree slopes from site to site thanks to their exceptionally wide rubber tracks. The TRX-44-PRO has a top speed of 6 MPH (10 km/h) and traverses slopes of up to 50 degrees. 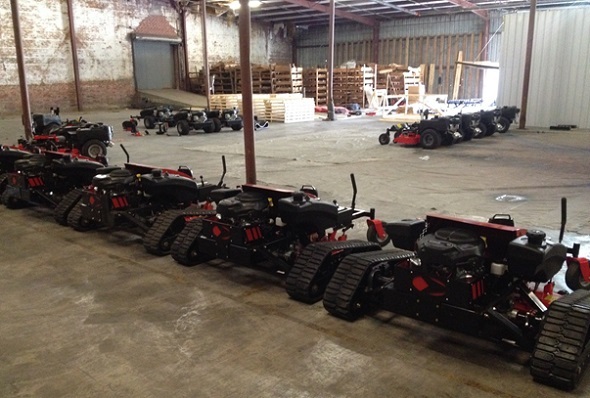 The armada of cutting-edge lawn mowers. When we learned that some parts of these mowers were produced by our online 3D printing service, we wanted to know more about these machines and had a talk with John Wright. I guess these beasts are not only meant for ordinary backyards? Who are your typical customers? Most of our customers are government municipalities with lots of steep hills to maintain. Roadsides, power plants, water works facilities etc., and we just picked up the National Parks Service to do the Natchez Trace. NPS also maintains the White House lawn and it is not out of reach to one day see the President of the United States using my mowers. What makes these bad boys so special and powerful? My mowers are built on a traditional zero-turn mower foundation. This reduces our costs and production times vs building them from the ground up. This also means simple service and maintenance for the end user. Looking under the hood of some of the other slope mowers out there is like looking at a Space Shuttle. The end user is not looking for bells and whistles. He wants a machine he can use to mow his steep hills day-in day-out. It has to be able to mow side to side to prevent erosion. It has to be able to traverse 50 degree slopes. It has to be easy for the average guy to service and maintain. Less than half the cost is just icing on the cake. What do these machines to better than traditional mowers? Wheel driven machines can only go up and down which causes erosion. A city in Eastern Kentucky had two wheel-driven slope remote control mowers they used on their overpasses. After one season, all the overpasses started eroding and washing out from only being able to run their mowers up and down. We gave them a demo with a TRX-42-PRO able to mow side-to-side and even go across the washed out areas and they ended up purchasing 3 units and have logged over 1,000 hours on the meters. 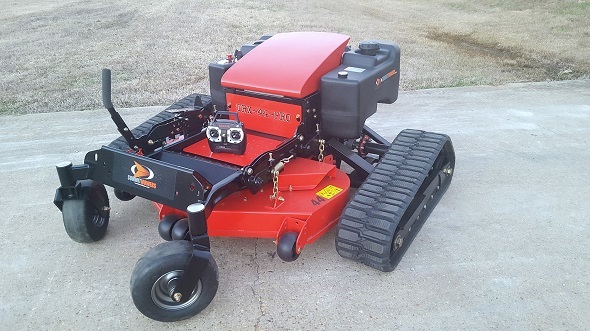 Why did you use 3D printing to enhance your mowers? 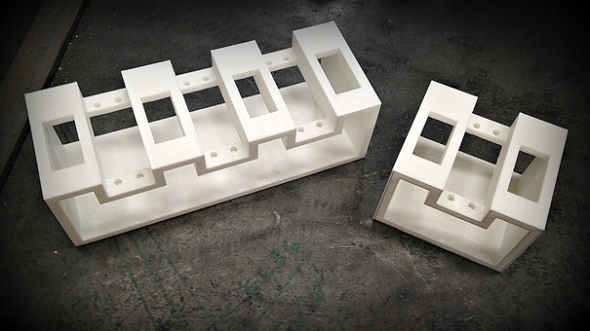 3D printing parts with i.materialise has made life easy when it comes to production. Our electronics have to be able to withstand dust, vibration and water or possible gas/oil spills. Fragile circuit boards and 25HP remote control mowers is not a safe idea. We use servos to operate rocker switches that energize relays for the mower’s electrical system all mounted on a 3D printed bracket. 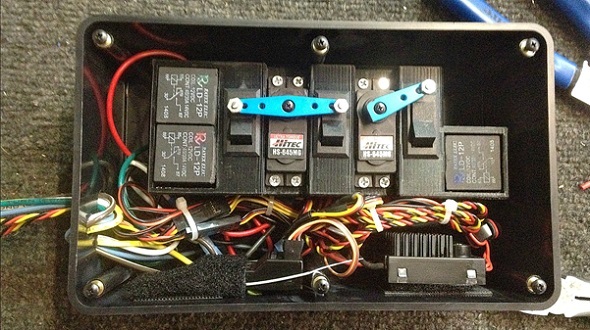 The servo arms have to be positioned perfectly over the rocker switch to operate efficiently. The days of making the brackets by hand and using shims to line up the components is long gone thanks to i.materialise. 3D printed parts within the mowers make sure that everything stays in place. 3D printing has been around for a little while now and the technology is growing every day. One day I hope to be able to have other metal parts 3D printed. 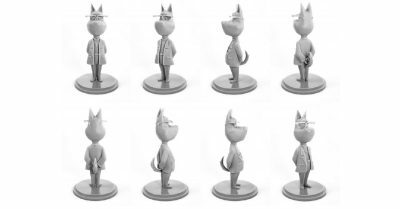 How do you create the 3D files for the prints? 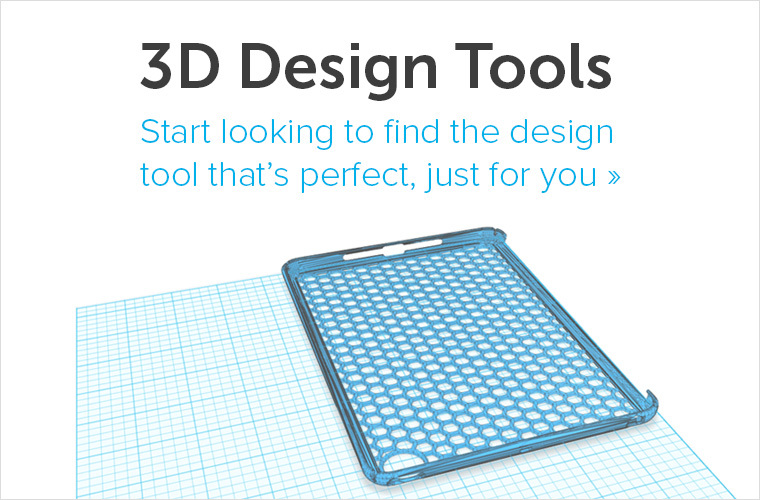 I already used SketchUp to create all my laser cut metal parts. It was very simple to use the same software to design parts for 3D printing. 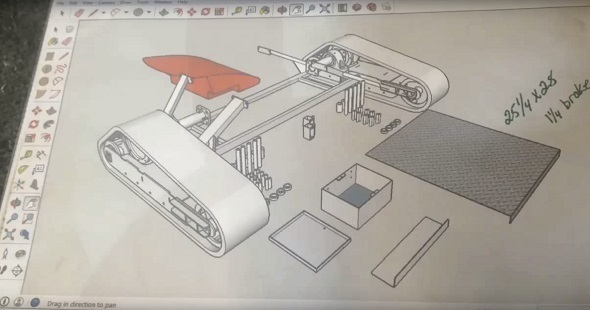 All 3D printed and laser cut parts were designed in SketchUp. 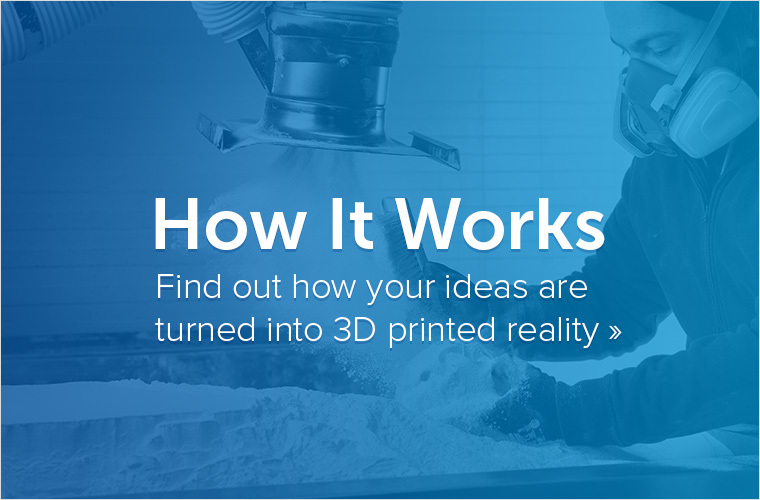 If you’re also looking into low-cost ways to reduce the production costs of your products and bringing your small business, design studio, or maker project back on track, get an instant price quote for 3D printed parts on our website. 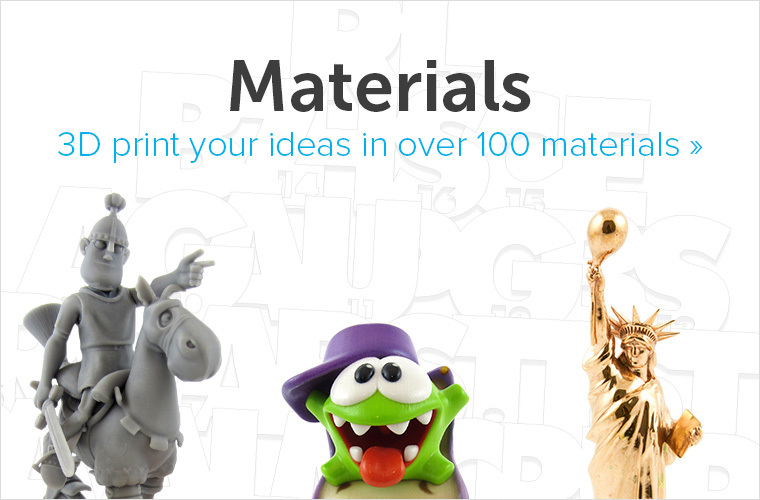 Just upload your 3D file, choose from 100+ materials, and see how much it will cost to print your models on industrial machines with i.materialise.